How do computer hardware and software actually work together? How does the "design-code-test" cycle apply across different scenarios? What do all computer languages have in common? 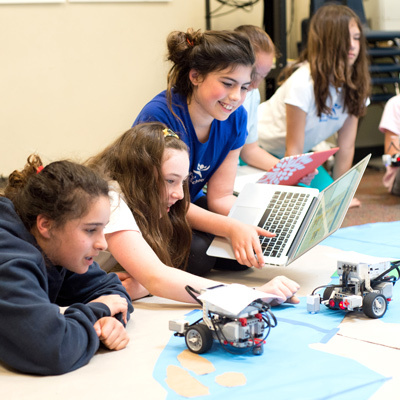 With practice and inquiry, students develop the competency and confidence they need to participate in the culture of computer science.